The trailer of the live-action adaptation of Disney’s animated classic, Aladdin, is finally out, and we’re suddenly having flashbacks of our youth. The movie seems to have all the familiar scenes captured and the characters perfectly cast—from street rat Aladdin and the fearless and self-assured Princess Jasmine, to the fun and quirky Genie who will change the path of destiny. The film is directed by Guy Ritchie, who Disney says, “brings his singular flair for fast-paced, visceral action to the fictitious port city of Agrabah.” The screenplay was written by John August and Ritchie, but is still largely based on the animated Disney cartoon Aladdin we grew up loving. 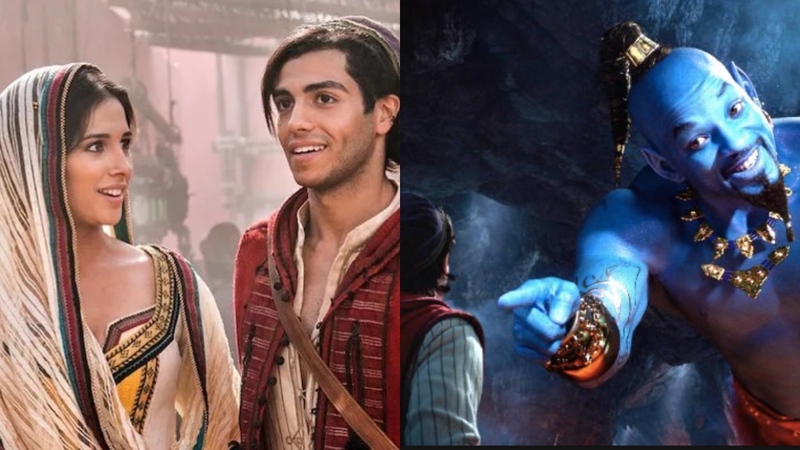 Walt Disney Studios shares the lineup of actors of the live-action film: Will Smith as the Genie; Mena Massoud as Aladdin; Naomi Scott as Jasmine; and Marwan Kenzari as Jafar. The movie is set to be released on May 24, 2019. We’re Aladdin fans ourselves, so we’re so ready to start our countdown. We’re absolutely excited for our three wishes and our magic carpet ride.